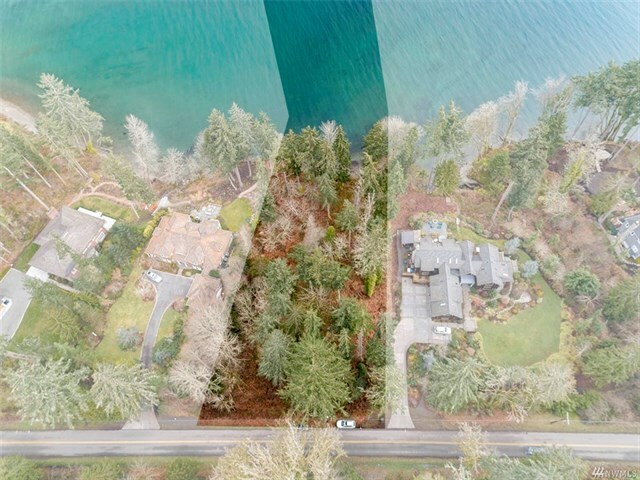 Rare opportunity to create a custom waterfront dream estate on coveted Country Club Road in Port Blakely! 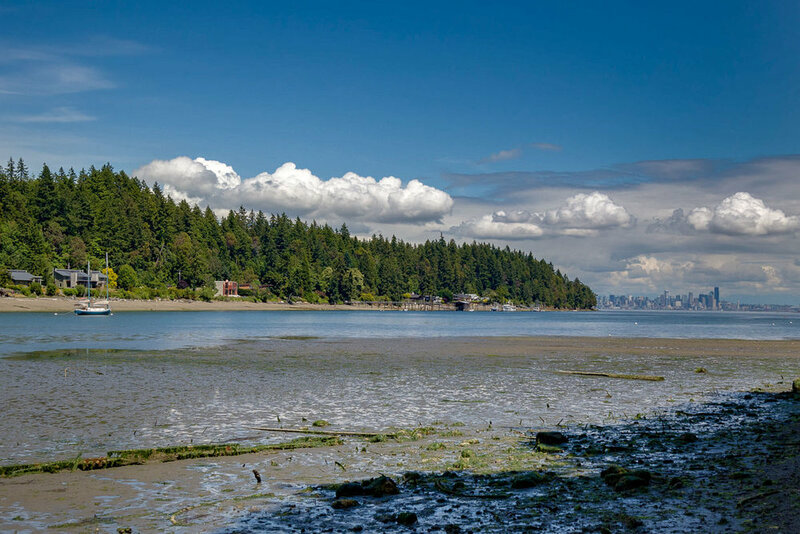 Enjoy beautiful views of Blakely Harbor with the Emerald City and Cascade Mountains as a backdrop from the flat 1+ acre parcel with 165' of medium bank beach front. 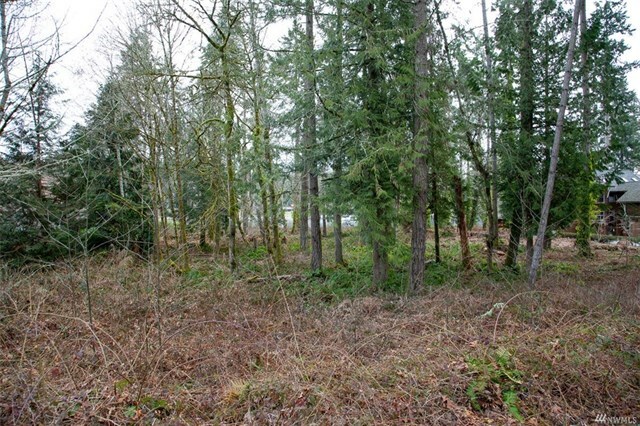 Pending septic approval, Geotech, and tree survey complete (no landmark trees + no wetlands)! Premier local builder Paul Ogilvie Construction is very familiar with this property and would be a great choice for building your new home.